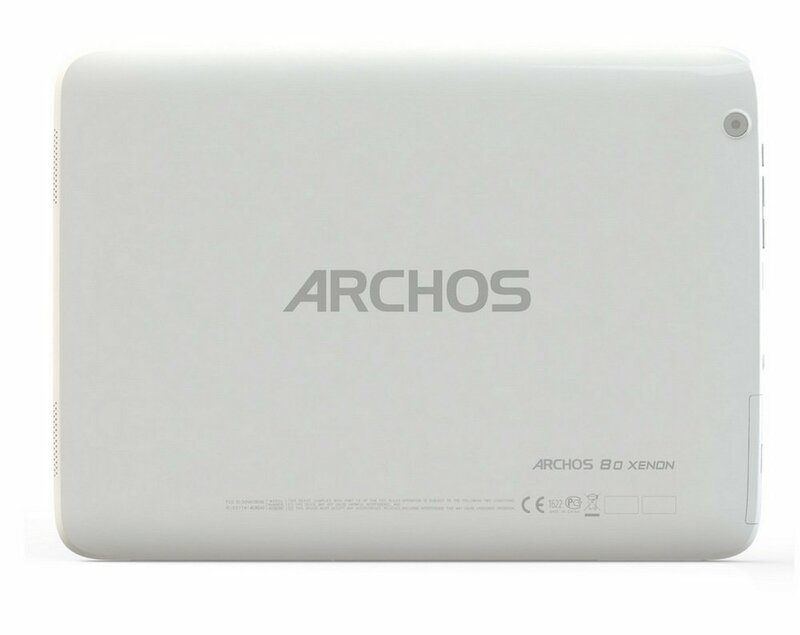 The Archos 80 Xenon measures 21.5x15.5x1cm and weights 435grams. Perhaps the name gives a clue to the screen size if not its 8inches. 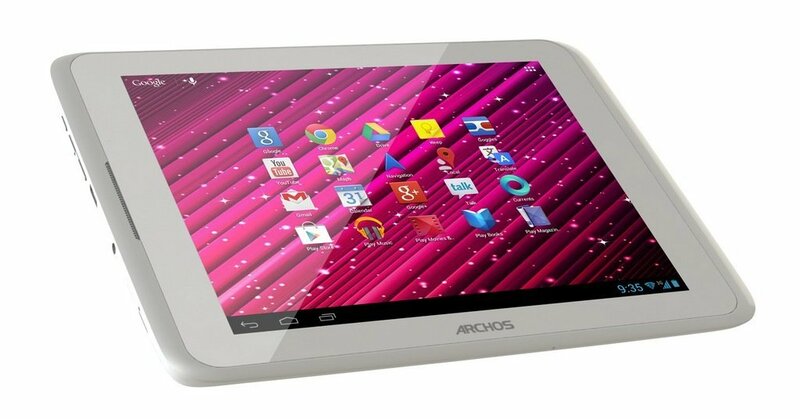 This is an Android Tablet that is ideal to use over Wi-Fi. 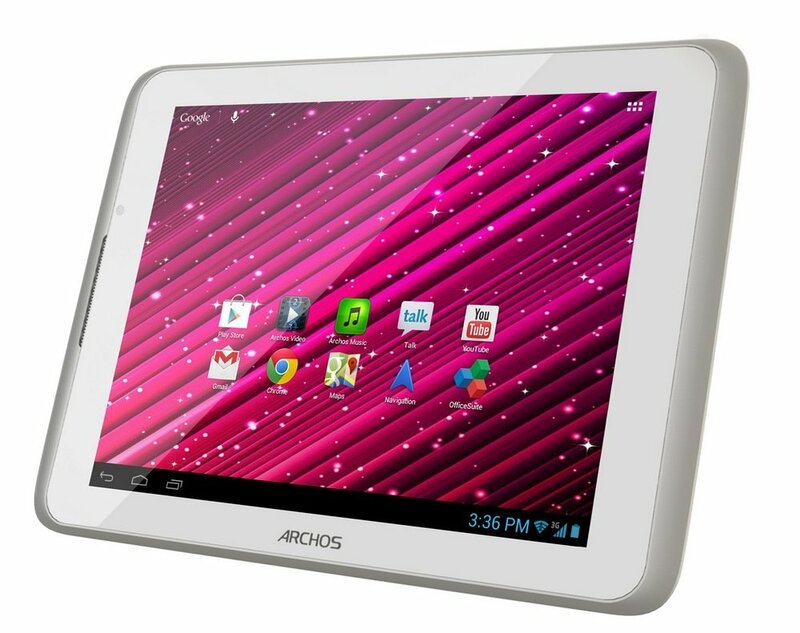 Of course its touch and with the creamy white surround to the screen it does not show your fingermarks, joy. We could see the 80 Xenon doing a great job as a family tablet left in the kitchen, though its economic sweet-spot is as an occasional mobile tablet for the commute or car. 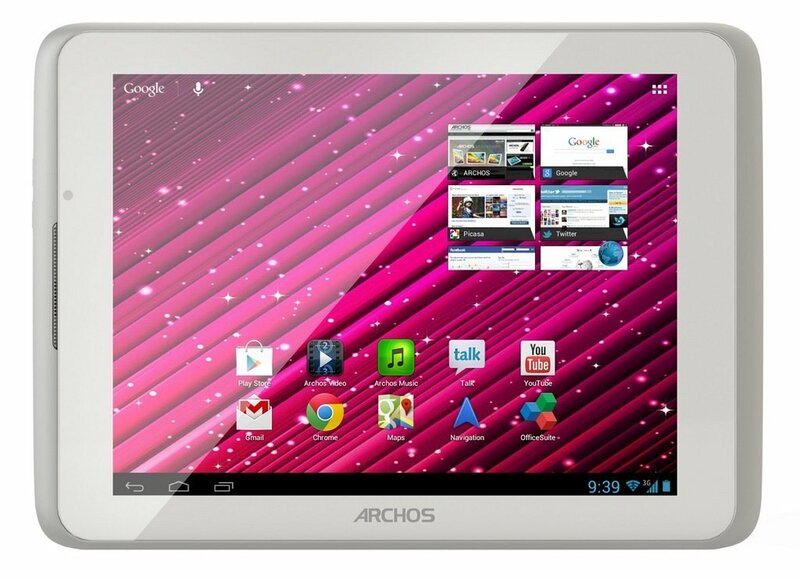 Though we do like it a lot, it's just not got the grunt and extra features of the Acer A1 Iconia, for example. However, with the 3G version of that challenger clocking-in at around £200, the 80 Xenon makes its case as the cheapest mobile Android Jellybean 3G tablet, that's mostly pleasant to use.